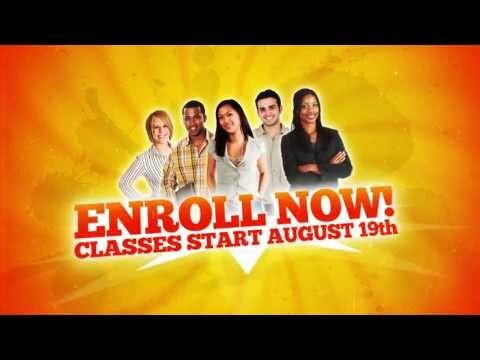 We have the classes you need at the Peralta Colleges – Enroll Now for the Fall 2013 Semester! 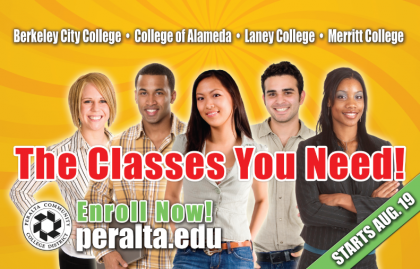 This fall get the classes you need at Berkeley City College, College of Alameda, Laney College and Merritt College in Oakland. The Peralta Colleges have added hundreds of classes at times that fit your busy schedule. Our four East Bay colleges are fully accredited and easy to get to on BART and public transportation.